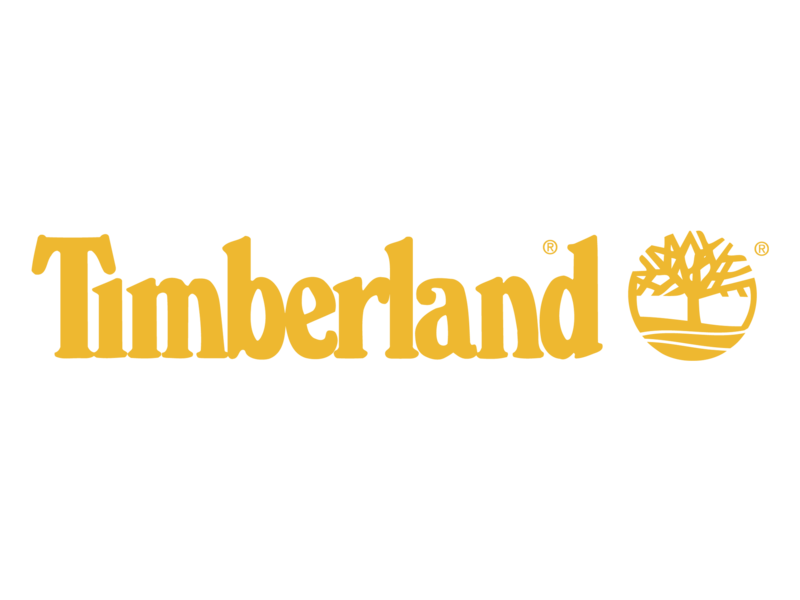 Adam Ritchie Brand Direction will be supporting, "Dig It," Timberland's four-city eco tour. Work will include national media outreach, on-site media management in Boston, New York, Los Angeles and San Francisco, and viral video production and distribution. 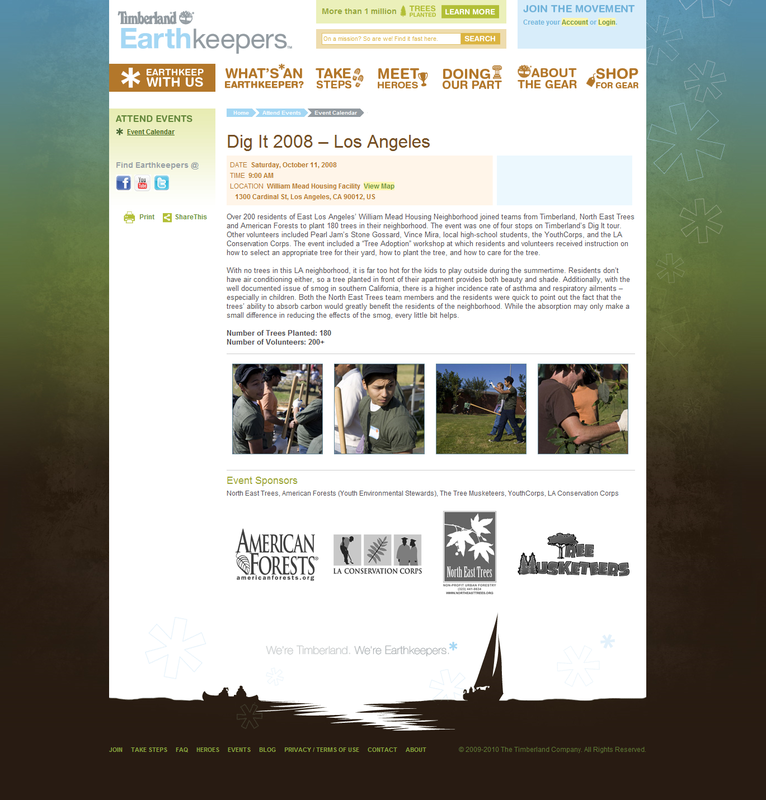 The tour will feature urban greening events and concerts by Stone Gossard of Pearl Jam.